With another 19 applications on the agenda, secondary suites will again eat up a big chunk of Monday's city council meeting, but the mayor and councillors will also discuss a new proposal to speed up the often painstaking process. With another 19 applications on the agenda, secondary suites will again eat up a big chunk of Monday's city council meeting, but the mayor and councillors will also discuss a new proposal to speed up the often-painstaking process. Coun. 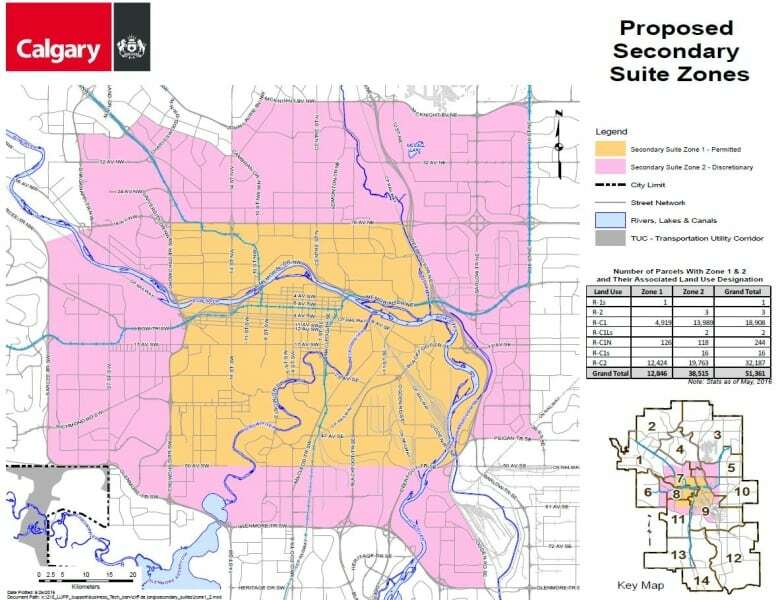 Shane Keating plans to put forward a new method to deal with secondary suites by dividing the city into zones, with different rules in each zone. The idea is avoiding having every single application debated at council meetings, which Keating said is not the best way for council to be spending its time. "With 20-plus suites a month ago and another 19 next week, we're talking about countless hours of council time taken up hearing a fine, small application," he said. Under Keating's plan, basement suites would be legalized in the inner city, in a swath that includes nearly 13,000 residential lots, stretching from Crowchild Trail in the west to Deerfoot Trail in the east and 16th Avenue in the north to 50th Avenue in the south. In a ring just outside that encompassing another 38,500 lots, basement suites would be made a discretionary use, meaning individual suites would still need to be approved but the approval decisions would be made by city staff, not city council. Outside of that ring, the current rules would still apply, meaning people who want to build secondary suites in areas not zoned for them would still need to apply to city council. Areas that currently allow for secondary suites, including new communities growing on the city's peripheries, would see no change. The change in the inner city would only apply to basement suites; backyard suites would remain as a discretionary use. "I think this proposal actually gives a very strong message that secondary suites are something that should be looked at in the right location," Keating said. "We need to make the process much more efficient, a much faster process and at less cost." Keating's notice of motion on the new process was also endorsed by Couns. Joe Magliocca, Sean Chu, Ray Jones, Brian Pincott, Gian-Carlo Carra, Peter Demong and Mayor Naheed Nenshi, who all signed the document. 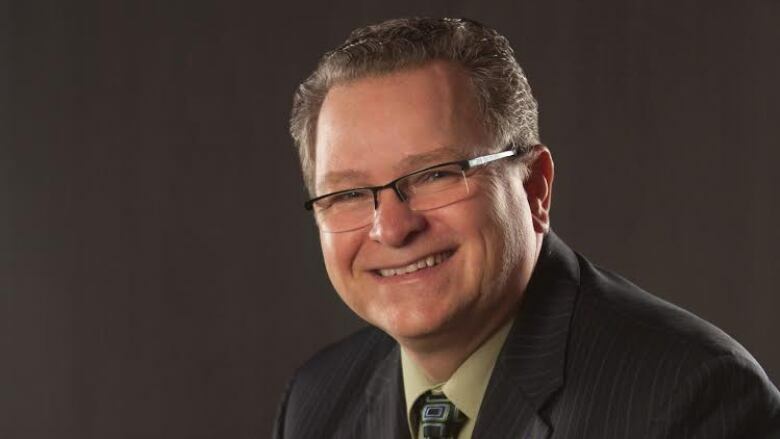 The motion will go before council on Monday — or Tuesday, if it takes too long dealing with all the secondary suite applications on the agenda.